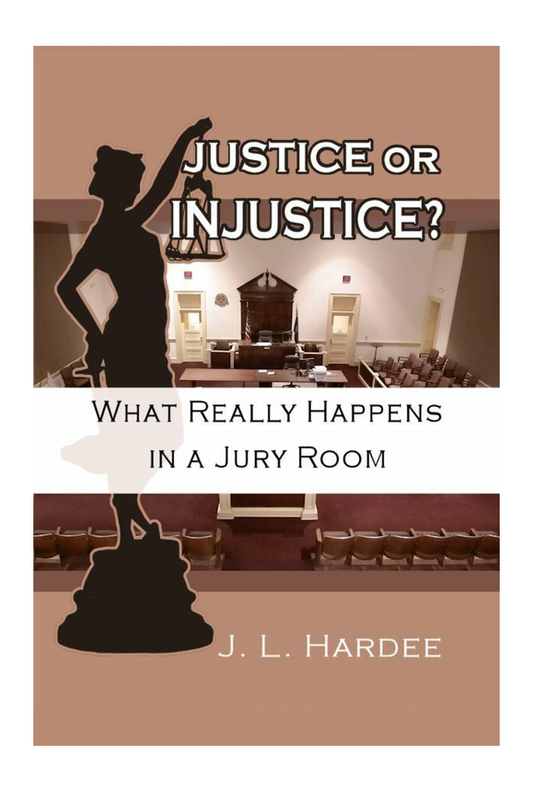 Posted on July 26, 2015, in closing arguments, Jury Selection, mock trial, Rules of Evidence and tagged ad hominem, Adversarial system, advocacy, Allen Charge, David Ball, dynamite charge, hung juries, J. L. Hardee, juror rights, Jury trial, Kimberly Renee Poole, murder trial, right to trial by jury, South Carolina, Theatre Tips and Strategies for Jury Trials, what really happens in a jury room. Bookmark the permalink. Leave a comment.